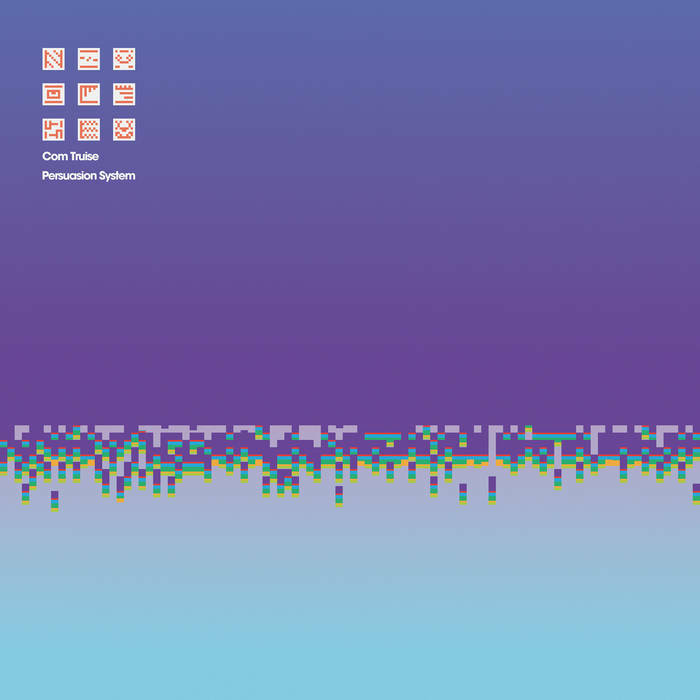 Through the experimentation of audio tools and workstations, Com Truise grabs hold of a new arrangement style on “Existence Schematic,” adding a sonic flair to his work and marking a new beginning for the producer. When it comes to ‘80s nostalgia and synth-heavy melodies emblematic of that decade, there is no better producer to turn to than Seth Haley, better known as Com Truise. The last listeners heard from Com Truise was 2017’s Iteration, an album which saw Haley master the mood and tone for each track, adding an additional layer of substance that served to heighten the album as a whole. He continues to grow with his latest single, “Existence Schematic,” and the result is a spectacular showing of imagination and style. The track starts off with a quiet, almost eerie, ambient sound bite, something that could be expected from a Boards of Canada track. It quickly disappears with those signature electronic drum kicks taking its place. Shimmering keyboards that dance around the melody make their way into the track, and at that moment the sounds Haley has been tinkering with on his new audio workstation become apparent. There is a large emphasis on composition from the start, which makes this single a phenomenal continuation of the growth present on Iteration. The track has two sections in a way, broken up by the halfway point of track where the synths slow down and the track almost resets itself in a way. If the first half is Haley looking down, then the second half is that person looking up at him. Two stories, both trying to compartmentalize existence in the best way possible: groove and funk-laced synths that get you moving. Or as Haley stated, “it’s a sort of sad smile and a wave goodbye but at the same time hello, a ‘welcome to your life’ moment.” The track finishes with one final electronic drum kick, ending this tale of existential questions and bewilderment with a stamp of perfection. 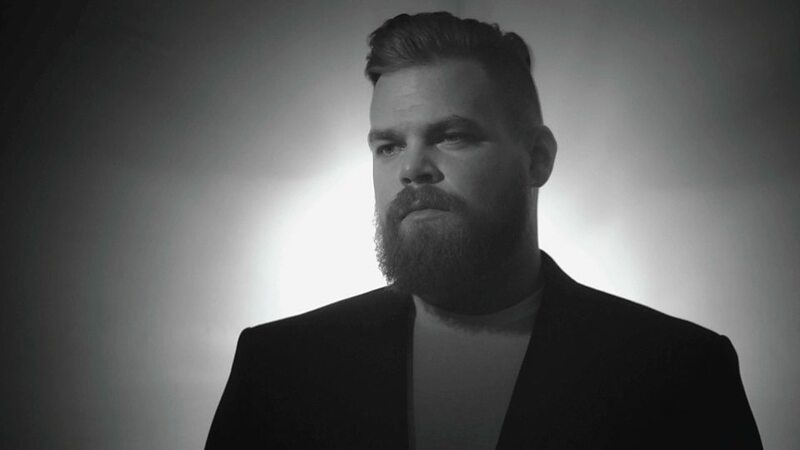 Com Truise has a penchant for the elaborate and bold, creating soundscapes that both dazzle and enchant with the heart poured into each track, and “Existence Schematic” is no exception. The track produces a synth-induced rush of energy that showcases and highlights new arraignments and styles for Haley, all of which are executed in a therapeutic and otherworldly fashion. It’s only the first single, but the makings for an outstanding album have just been established. Persuasion System releases May 17 via Ghostly International.